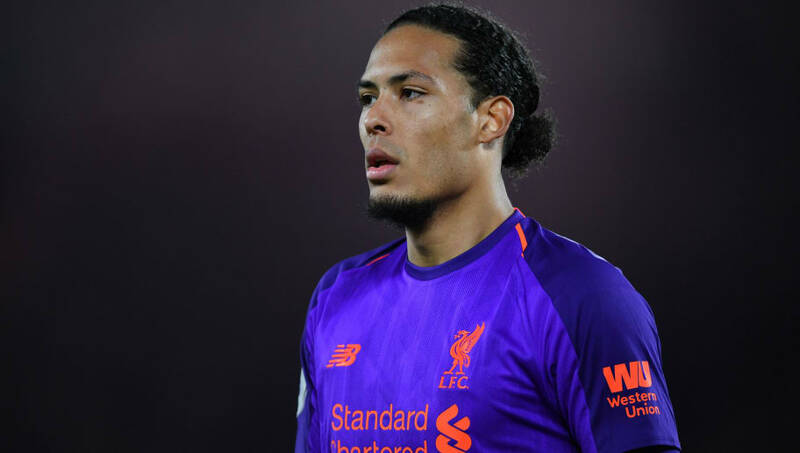 ​Liverpool defender Virgil van Dijk has explained why he voted for Manchester City's Raheem Sterling instead of making a 'tactical' choice in the race for the PFA Player of the Year award. "There are a lot of players on the ​Man City team that I could have voted for, and people should think that there's a lot of players on our team that they could vote for as well. Sterling himself claimed to have voted for ​Tottenham Hotspur's ​Harry Kane, but looked completely stunned to hear Van Dijk had voted for him. Only ​Mohamed Salah and ​Chelsea's ​Eden Hazard have been involved in more goals in the division this season, and many fans have suggested that he will stroll to the PFA Player of the Year award as a result of his stunning form.